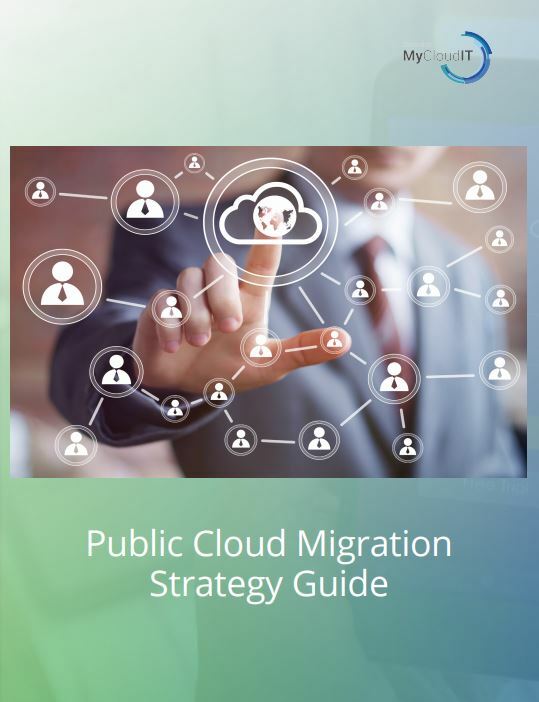 This guide will provide an overview of the benefits, considerations, and options available to move to the public cloud. Moving to the cloud is complex. This guide is intended to highlight key topics you need to think through as you plan and execute your move to the cloud.